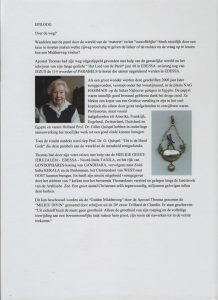 Our acquaintance took place for borrowing the earring for the project “Angelorina met de Parel.” I came into contact with her through her family. First only for the earring, but then I was asked to help with her own book project. This is something that she has been working on for years. I have provided work for the cover and various works inside the book. 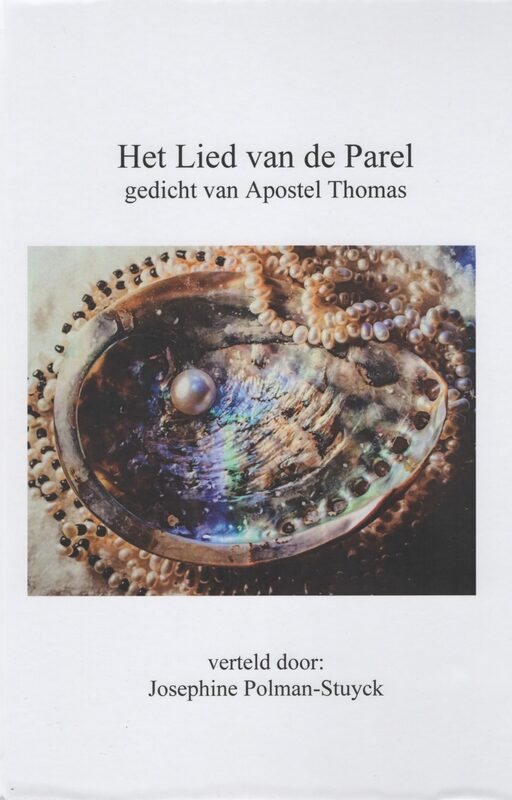 Also, the project “Angelorina met de Parel” is in her book. The first two editions are already sold out. 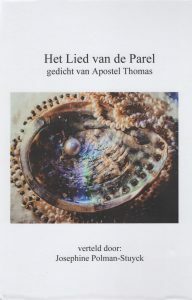 The book is about the spiritual story of the Pearl and the material jewel. The jewel has been an important meaning for people for thousands of years as a jewel and beauty. In her book, she explains the role of the pearl on the basis of various topics. The book is divided into two parts, the spiritual and the material. There is by Mrs Polman has been involved in research and knowledge for decades. It was an honour for me to work on her book. With various additions, I have made images that fit her and her story.